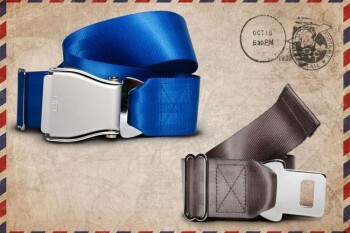 For the most frequent flyers, Fly-Belts offers an interchangeable pack composed of 1 buckle and 2 interchangeables belt’s webbings. Any colors that you can match with your everyday clothes. Welcome aboard !